Who is and is not a parent? Is a sperm donor a parent? What about the spouse of a parent who is not genetically related to the child? Do parents have to be married to both be recognized? What about trans parents, single parents, and multiple parents? Ontario has tried to answer these questions in an entirely new scheme made effective in January 2017 for defining families and parentage in Ontario. It is arguably the most progressive legislation in the world, focusing on the intentions of parents and the best interests of children, rather than solely on gender, sexual orientation, marital status, or genetics. For decades the law in Canada has not caught up with LGBTQ families or medical advances in assisted reproduction. Ontario is now one of only a few jurisdictions in the world that is looking to define parentage in accordance with the reality of modern families. The legislation redefines the parentage provisions of the Children’s Law Reform Act. The new legislation removes heteronormative and cisnormative language. The law defines who is and is not a parent. It recognizes a trans man that gives birth. It recognizes co-parenting arrangements of up to four parents. It recognizes that a sperm or egg donor should not have to pay child support or be entitled to access. Like almost all advances in family law, the legislation was the government’s response to a legal challenge that the law discriminated on the basis of marital status and sexual orientation. However, the government consulted widely and I was pleased to be able to contribute to commenting on the draft legislation and providing input at the committee level once legislation was introduced. The legislation is not perfect and there are some areas I would change. However, the All Families are Equal Act is about just that…treating all families equally. If my own children were born in 2017, my spouse would not have needed to adopt them. This is true in many situations and also means that in surrogacy, a birth can be registered if everyone consents, provided the parties entered into a written surrogacy agreement pre-conception and had the advice of a lawyer. 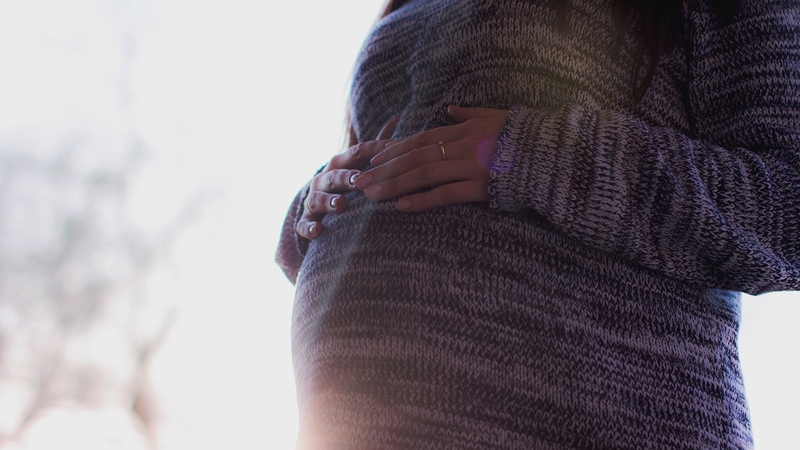 It is still important to consult a lawyer pre-conception as agreements may be necessary in some situations, particularly surrogacy or multiple parents. However, in most cases, the need for costly legal services will be greatly reduced. Hopefully, other provinces will follow suit.